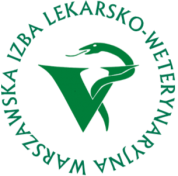 This will be a great opportunity to acquire practical knowledge in the field of exotic animal medicine. 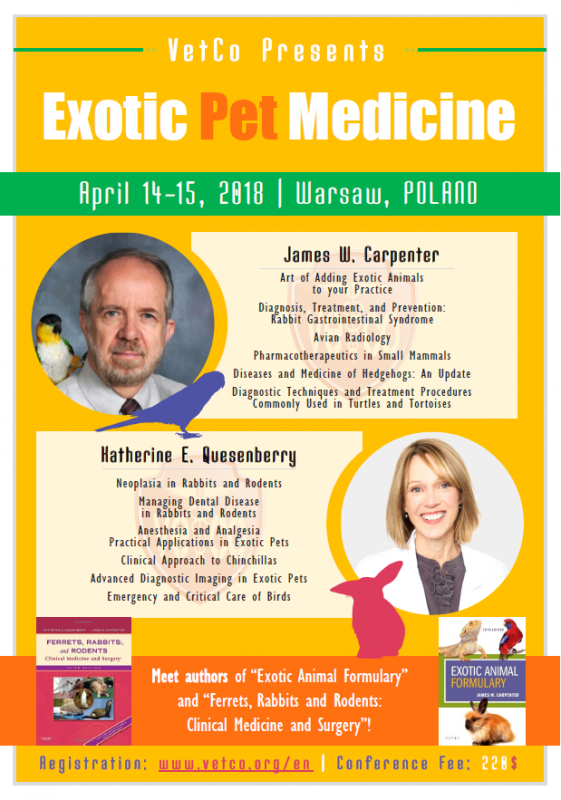 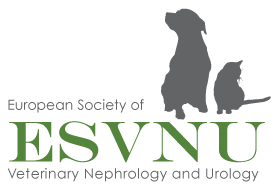 The seminars will be lead by world-renowned specialists with more than 30 years of clinical experience, authors of the famous „Exotic Animal Formulary” and Ferrets, Rabbits and Rodents: Clinical Medicine and Surgery” (currently the best-selling veterinary publication)- Katherine Queensberry and James W. Carpenter. 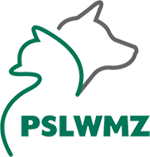 Please check the conference details.